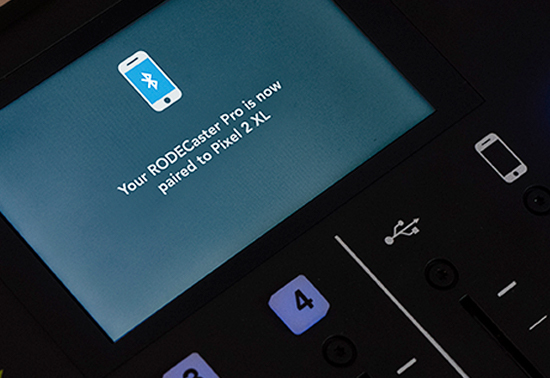 Get an in-depth look at all the features of the revolutionary RØDECaster Pro podcast studio with these videos. 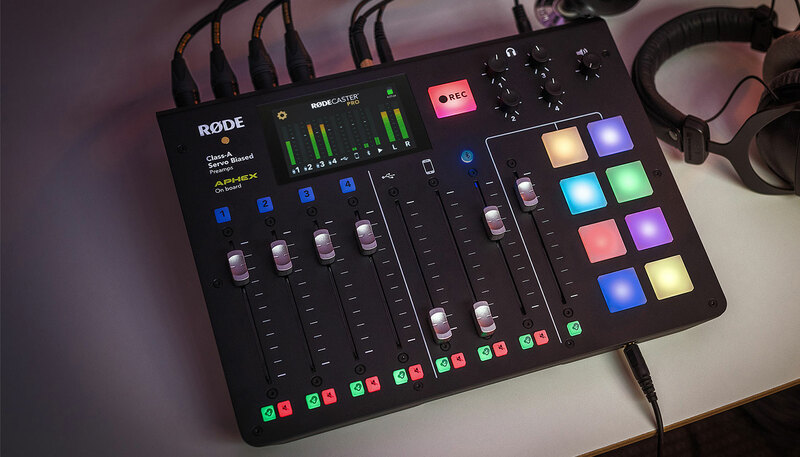 The RØDECaster Pro operates as a standalone unit straight out of the box, recording your finished podcast direct to a microSD™ card. 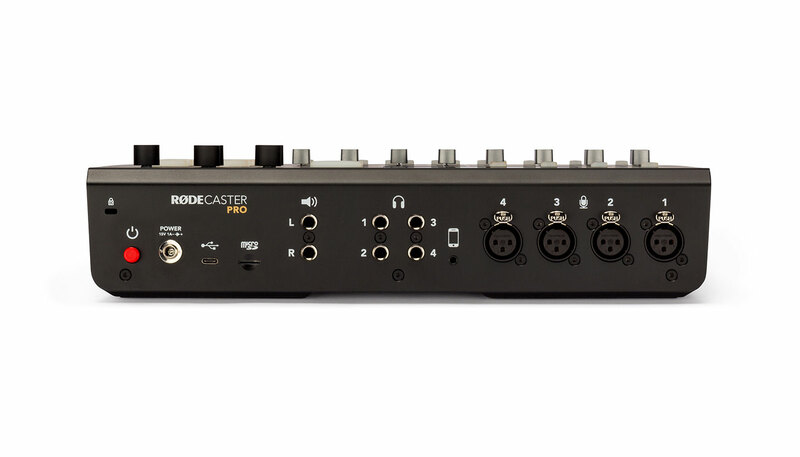 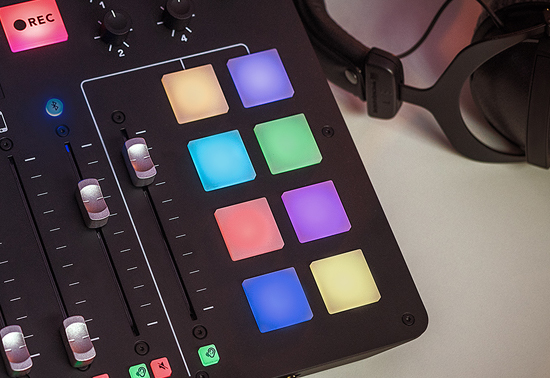 The RØDECaster Pro also connects to your computer as a USB audio interface, so you can record your podcast to your favourite recording software, or stream live. 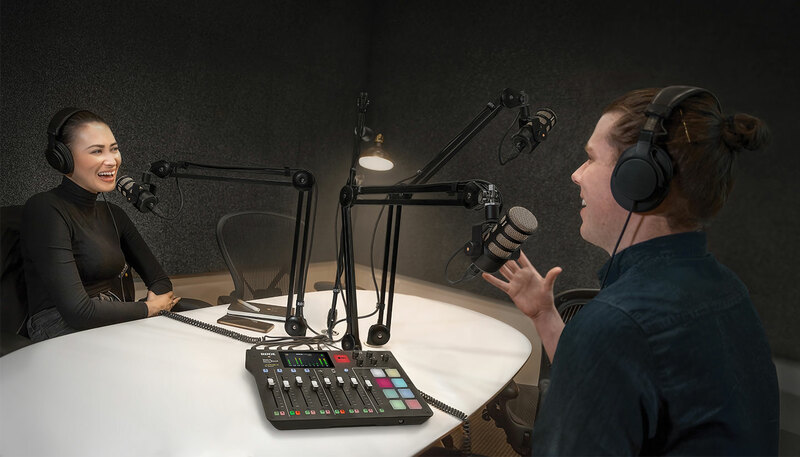 Multitrack recording is also available via USB to your computer’s recording software (including Garage Band, Reaper, Logic, ProTools, Audition and more), allowing you to separately record each of the sources to its own track for editing in post-production. 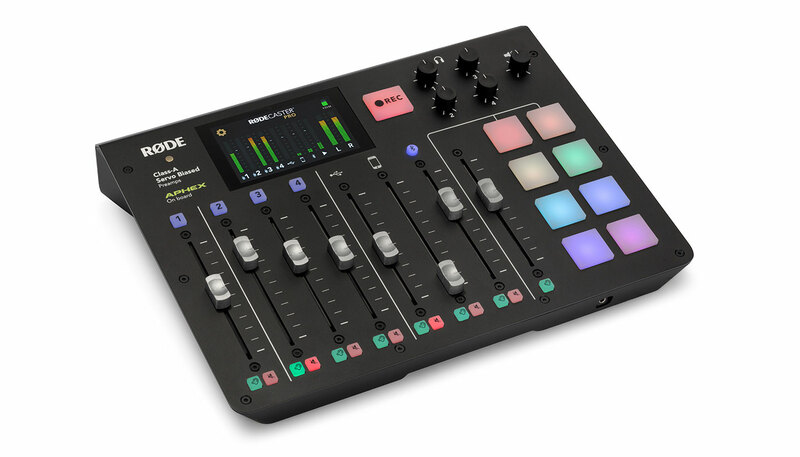 Naturally, a stereo mix of your finished podcast will also be captured in multi-channel mode.